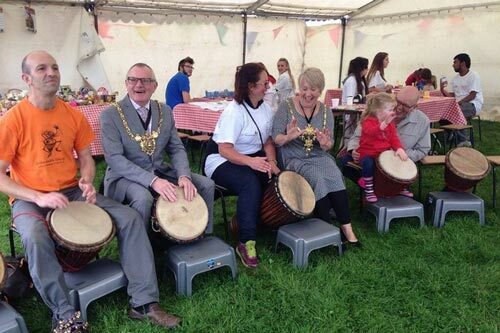 Interactive African drumming workshops and team building activities for community events. 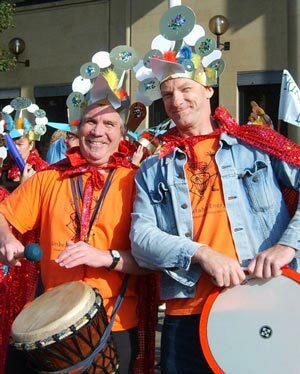 Drumming is the perfect activity to bring people together in a sense of celebration and to awaken creativity. 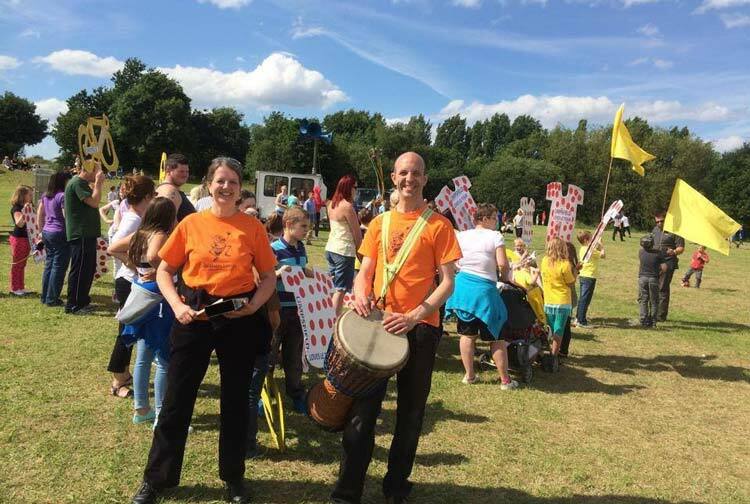 Unbeatable Energy have years of experience providing African team building drumming and percussion workshops at community events and private parties. Drumming creates a special sense of connection and contact between people in your community. So much so that you might be surprised by the impact it can have. A group drumming session is all inclusive and the bigger and more diverse the group, the better the sounds! We would love to be part of your community event, so feel free to get in touch for more details. 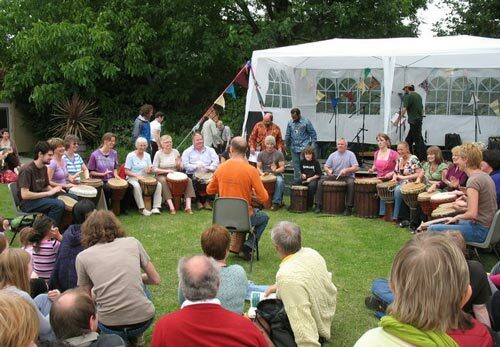 Interactive African drumming workshops and team building activities for private parties. Drumming and Boomwhacker team building workshops are perfect for private parties and functions, and our interactive workshops are suitable for any age and mixed groups. We provide something refreshingly different, exciting and accessible for everyone. Get in touch to chat to us about your party and for more details.